Backup Camera, Leather Seats, One Owner, 1.8L 4-Cylinder DOHC 16V VVT-i, Air Conditioning, Navigation System. Enjoy award winning fuel economy with this loaded, one owner Toyota Prius! This Toyota Prius Three will always save you at the gas pump! 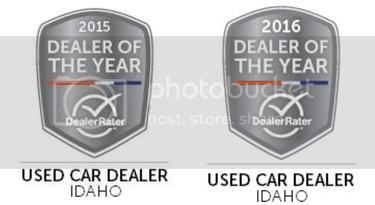 Image Auto Sales | Boise Used Car Dealer has been visited 12,795,677 total times.